Wow. This book really leaves a mark. It was difficult to put down. From my cushy existence it's almost unbelievable this is going on in the world (though I imagine it's based closely on situations and experiences the author encountered). In addition to the story, the convention used, and the language, I really like his "voice." It becomes almost poetic places. Thank you very much - I really enjoyed and appreciated this book. There was great insight into the modern-day Khmer culture, and the intense emotions it evoked has left me exhausted and reflective. I only wish I could've spent a lot longer with each of the characters. 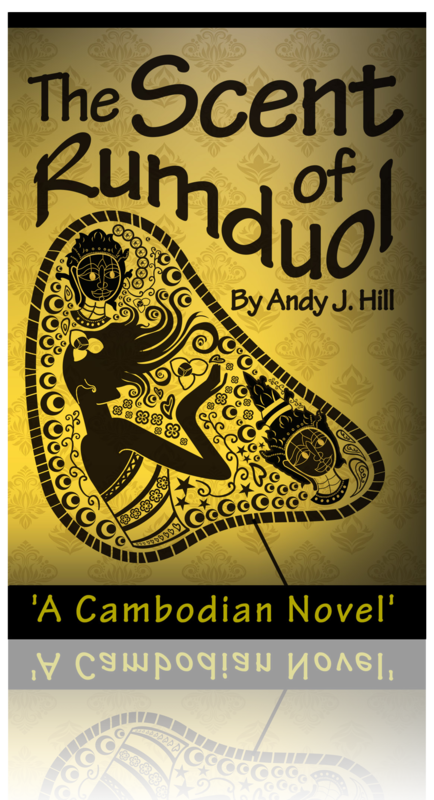 Having visited Cambodia, I know the dire scenarios depicted in this novel are all too real. The author masterfully weaves a thread of hope in this riveting tale of what life is like for children growing up in Cambodia. His creative style pulls you into the story so that it is hard to put down. I was captivated and moved by this story. The writing and story telling is captivating, creative and poetic at times. For anyone who occasionally gets a little too frustrated when there's whole milk but no half and half at the coffee shop - here's a little perspective... and a great story to boot.